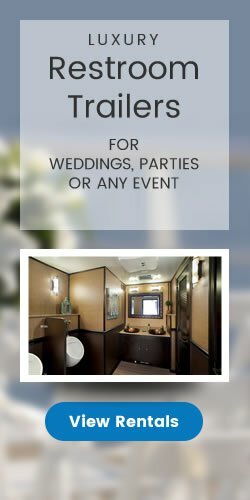 When you’re looking for a special-event class restroom at an affordable cost, look no further than the Boudoir. 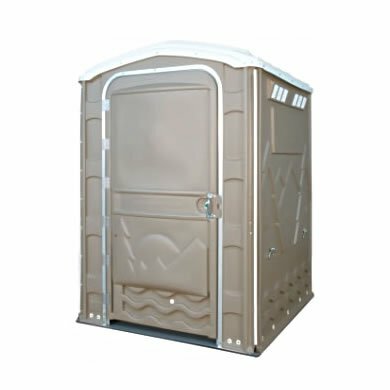 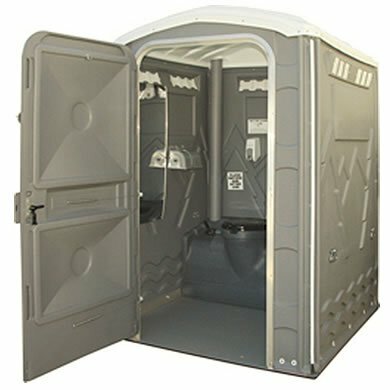 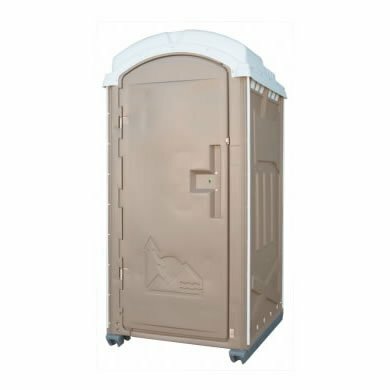 This roomy, yet-manageable, unit offers the epitome of comfort in a non-trailer based portable unit. 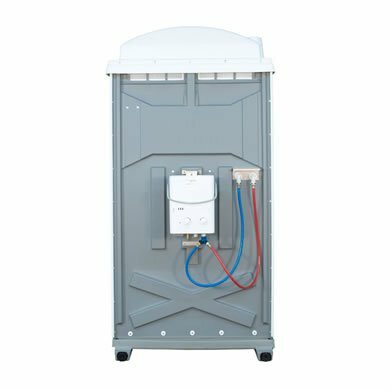 The flushing tank with multiple flush options (fresh water, recirculating, or combo flush) is sure to be a crowd-pleaser. 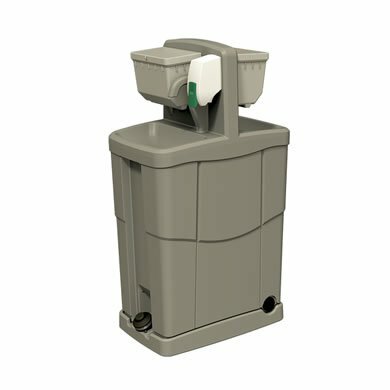 The sturdy 22-gallon hand wash station with large towel dispenser provides adequate capacity for larger events. 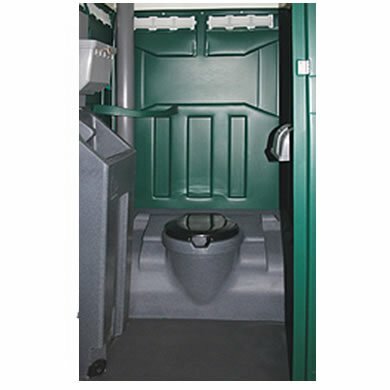 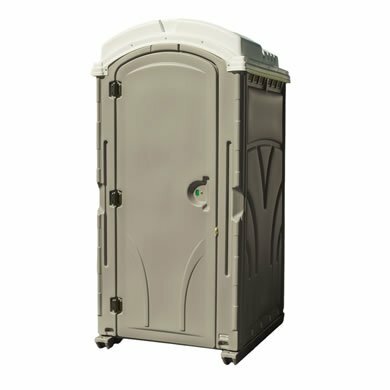 A motion-activated light, over-sized mirror, multiple coat/purse hooks and an anti-bacterial toilet seat cleaner provide even the most discriminating special event customer with a high level of comfort and convenience.